NEWS: A police officer stopped a woman who was apparently jaywalking in Spokane and ended up arresting her for obstructing. NEWS: The University of Idaho would like everyone on campus to know that a tenured associated professor has once admitted to using meth and has access to weapons. Why was that an alert sent to everyone on campus? Good question. NEWS: Spokane's sit-lie law will begin to be enforced in February due to the opening of warming centers. 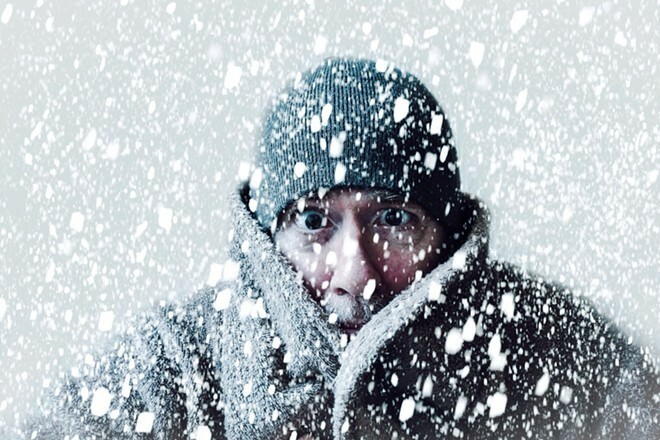 But do warming centers really count as shelter?